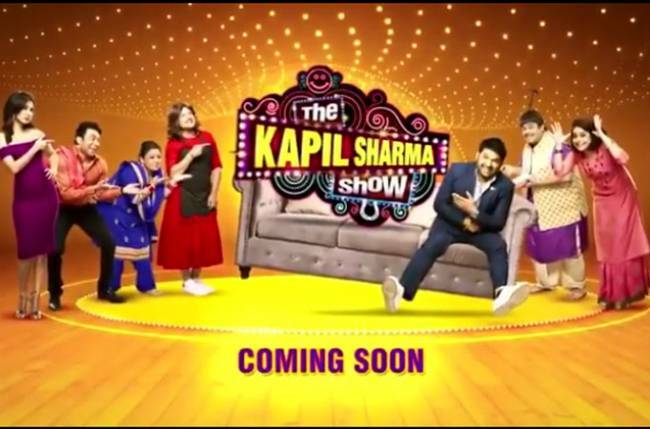 MUMBAI: Kapil Sharma is back to entertain viewers who love comedy shows! The comedy king, who also played the lead role in the film Kis Kisko Pyaar Karoon, is back with the new season of The Kapil Sharma Show. The makers have released a new promo of the show, and in it can be seen Bollywood personalities like Salman Khan, Ranveer Singh, and Sara Ali Khan having a fun time. Although the team is yet to make an official announcement on the premier date of the new season, reports say that the show will go on air on 23th December. Salman, along with his father Salim Khan and brother Sohail Khan, is expected to be the first guest of the show. Ranveer and Sara will also be seen promoting their upcoming flick Simmba on the show. On the personal front, Kapil tied the knot with Ginni Chatrath on December 12th. The couple will be hosting a reception sometime this month in Mumbai.